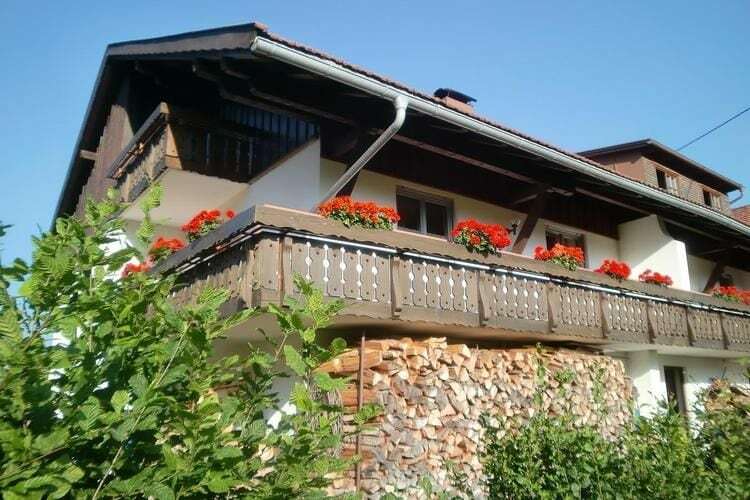 Book Online self catering Allgau holiday rentals & vacations in Chalets Cottages Villas Apartments throughout popular destinations in Germany. 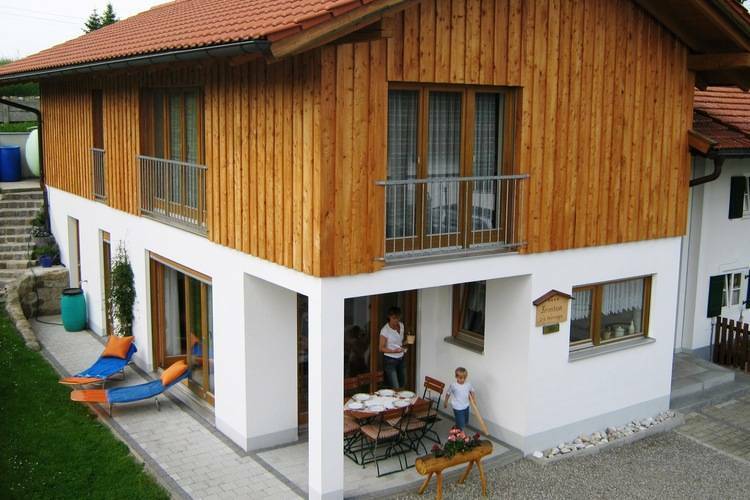 There are 12 Holiday Homes in Allgau Germany . 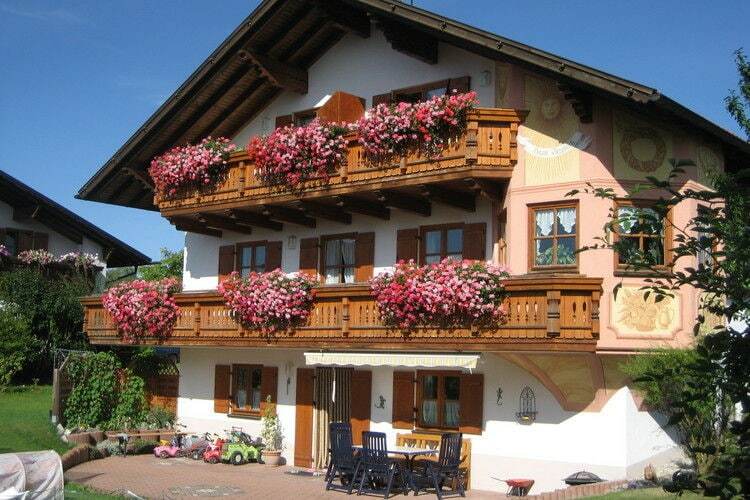 Quietly located apartment in the village of Fussen. 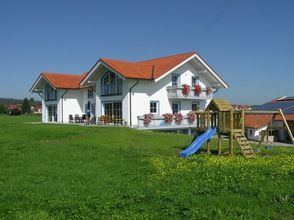 A holiday home for three people with splendid views and a large private terrace. property with balcony in new house in a unique spot. 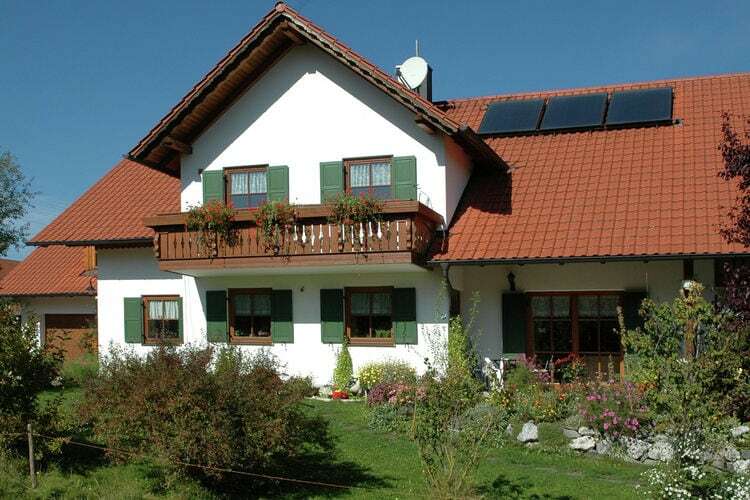 An attractive holiday home in the grounds of a working farm. 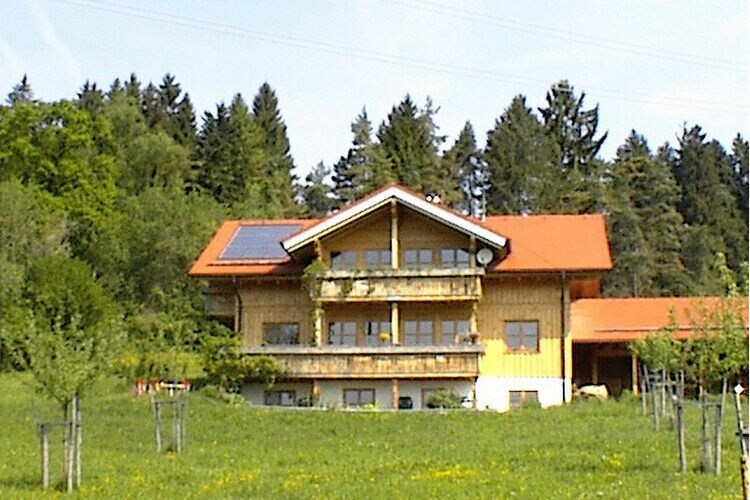 A holiday home for 4 persons with a view of the Alps. 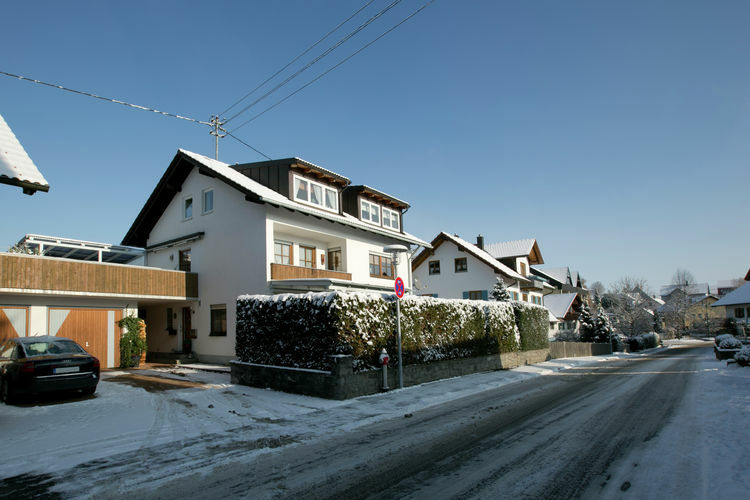 Nice property in a village with middleages streets. 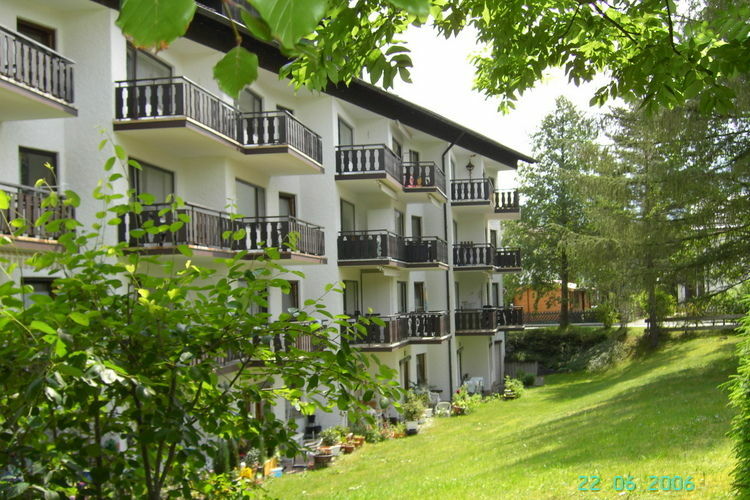 Good standard accommodation in lovely location. 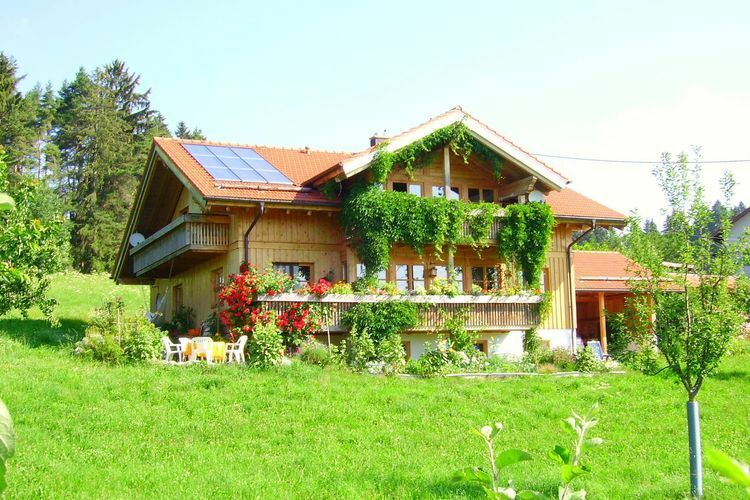 A holiday home for six people on the edge of the Alps. You will enjoy sole occupancy. 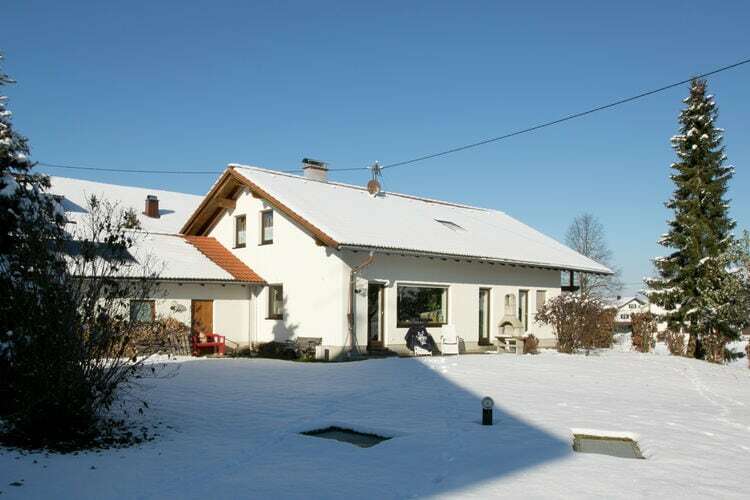 Spacious accommodation set in enormous grounds bordering on the woods. 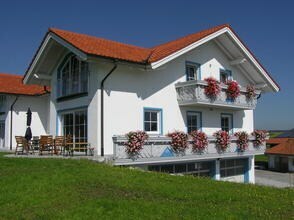 Worldwide Holiday Lettings Allgau Vacations, Listings, Luxury Villas, Bargain Cheap Vacations, Holiday Homes, Frontline Beach Front Properties book online with confidence.